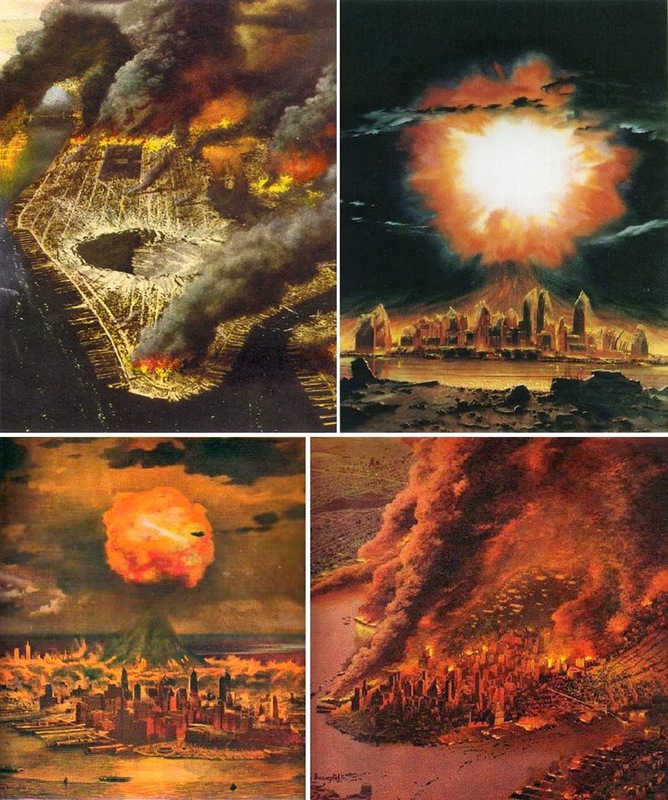 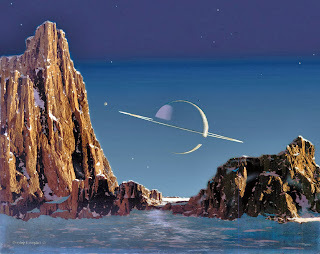 Muddy Colors: Happy Birthday, Chesley Bonestell! 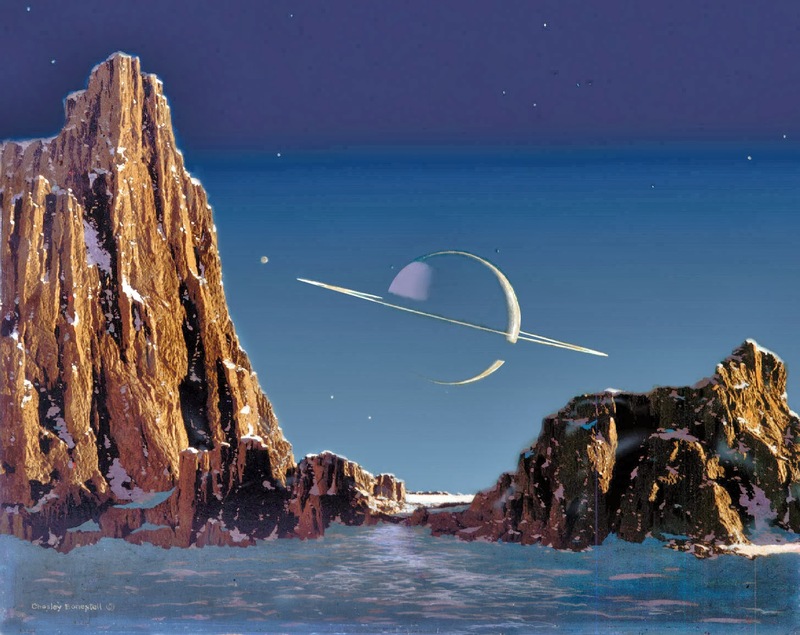 Tor.com has a nice birthday profile of pioneering space/SF artist Chesley Bonestell. 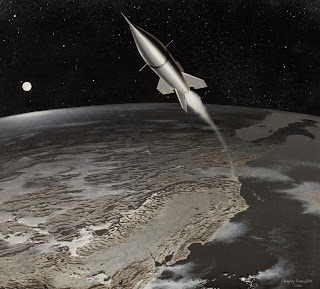 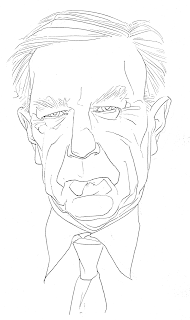 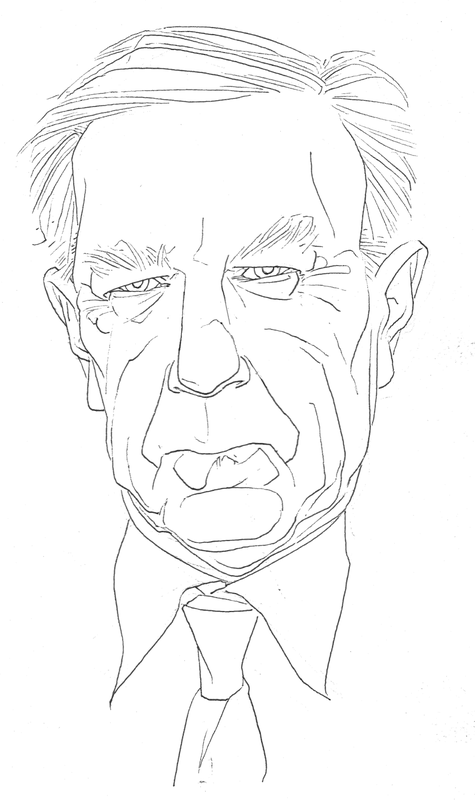 It's a nice tribute (with one of David A. Johnson's cool portraits, seen above); if you want to learn a little more about Mr. Bonestell, definitely check out his Wikipedia entry and the official website.